“Toxic mold” is a term used to characterize certain kinds of mold that are known to be detrimental or deadly to humans. “Toxic mold” and “Black mold” are interchangeably used to describe various kinds of mold that can be dangerous for humans. They release chemicals while they grow that are potentially toxic or poisonous. Mold usually grows in dark, damp places. It has the capability to grow on almost any type of surface, as long as there is moisture and oxygen present. Mold isn't always readily or easily noticed. It can grown in concealed places like wall panels and ceiling tiles. 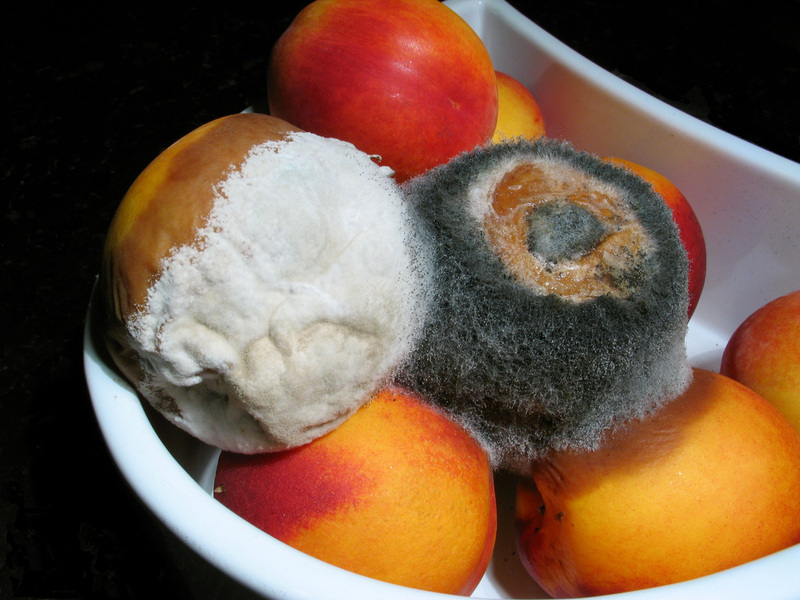 Differing breeds of mold can produce different levels of reactions and can cause different kinds of sicknesses. It can range from congestion and sneezing to fatal situations. Reaction severity of course depends on the concentration of the mold and the length of time an individual is exposed to it. Stachybotrys is acknowledged as the most dangerous and deadly of all of the Toxic Molds. This greenish black mold will grow on building materials that have been exposed to moisture. Being exposed to Stachybotrys can produce severe liver, nerve and brain damage or even worse, death. Fusarium, Penicullium and Cladosporium, have all been found to be linked to asthma, infections in major organs and nail fungus. Aspergillus is the least dangerous of all the toxic molds. 1. Be sure to always wear the appropriate protection when cleaning up mold. Because mold releases spores into the air, wearing a mask or respirator is always best to prevent inhalation. Wearing protective eye gear and gloves are also a good idea to prevent skin and eye irritation. 2. Moisture is the perfect breeding ground for mold, so if you are successful in cleaning up the mold, be sure to get rid of the moisture. If you don't, chances are the mold will come right back. Maintaining dry surfaces will prevent mold from returning. 3. Household cleaners like bleach, ammonia, baking soda, vinegar, and hydrogen peroxide are all good things to use when removing small amounts of mold. 4. Be sure to call a professional for large amounts of mold. If the mold you find stretches over 10 feet, a professional needs to come in. They'll be fully knowledgeable and equipped to rid your home of the mold effectively and safely. Toxic molds are highly threatening if its growth is not terminated and removed from your home. It's not recommended that you try to assess the kind of mold yourself. Be sure to call a professional to help you get the job taken care of.